Myto Pumps Corporation was established in the year 1991. 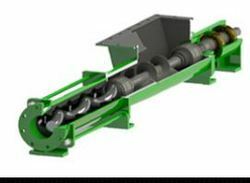 We are leading Manufacturer, Exporter, Wholesaler, Trader, Supplier of Hydraulic Pumps, Industrial Pumps, Screws Electric Pumps like General Purpose Screw Pump, Progressive Cavity Single Screw Pump, Chemical Screw Pump, Hygienic Food Graded Screw Pump, Grout Pump, Barrel Empty Pump, Chemical Transfer Pump etc. Supplier and manufacturer of centrifugal pump, self priming water pump, borewell submersible pumps, submersible pumps, gas geysers, induction cooker . All kinds of hand pump.PVc pipe dealers, submersible pump dealers, pipe dealers, steel pipe dealers, pipe fittiing dealers, hand pump dealers. pump dealers, submersible pump dealers, water pump dealers, pump dealers-texmo, pump dealers-cri, pump dealers-Kirloskar, motor pump dealers, submersible pump dealers-texmo, borewell pump dealer, pump dealers-sharp. Submersible pump dealers, water pump dealers, pump repair and services, submersible pump repair and services, water pump dealers-kirloskar, water pump dealers-lubi, water pump dealers-crompton greaves, water pump dealers-Honda. Pump dealers,submersible pump dealers, water pump dealers,pump dealers, pump dealers-texmo, pump dealers-kirloskar, motor pump dealers, submersible pump dealers-Texmo, borewell pump dealers. Submersible pump dealers, water pump dealers, pump dealers, pump dealers-texmo, pump dealers-cri, pump dealers-kirloskar,borewell pump dealers, hydraulic pump dealers. Submersible pump dealers, water cooler dealers. Trader and supplier of ro spare parts, ro pump, ro membrane, ro booster pump. Manufacturer and supplier of diesel locomotive components - hand light assembly, cab light assembly, switch low coolant. Supplier, exporter and manufacturer of valves, pumps, submersible pump, irrigation pump, stainless steel submersible pumps, vertical multistage . 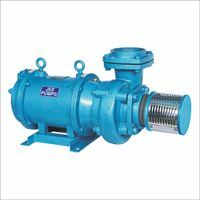 Supplier and distributor of water pumps domestic and industrial, kirloskar pumps, crompton, v guard, lhp, unnathi, grath, bindhu, lakshmi pumps . Supplier and trader of submersible cable, submersible flat cable, three core submersible flat cable, gi pipes, steel pipes, galvanized erw pipes, . 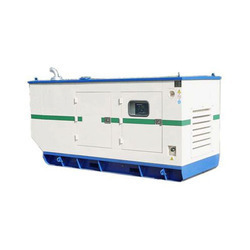 Distributor of submersible pumps, electrical motors supplier of diesel generators sets trader of submersible pump, electrical control panel, solar . RR Marketing - Wholesaler of regenerative monoblocks, regenerative shallow well monoblock pumps & centrifugal pumps. Rotodial Pumps - Wholesale Supplier of screw pumps, industrial pumps & electrical pumps since 2015 in Kanpur, Uttar Pradesh. Submersible Pump Dealers, Pump Dealers, Submersible Pump Distributors. Entech Engineering is an ISO 9001:2008 certified manufacturer, exporter and supplier of premium quality Boomer Spares, Gantry Spares, Batching Plant, Swing Stater, Road Header, Concrete Pump, any Shot crete machines, Grot pump, Pipe line (any size), Divotring & mud pump, Tam Rock Spares, Clamps (any size), Nometic Crusher, all Rubber Goods, Rock Bolting, etc. 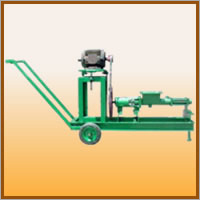 Engineering Components& Supplies Cast Iron , Water Hand Pumps & Tube Well Pipe Casting Non-ferrous. Machinery Equipments Centrifugal Pumps, Rotary Pumps, Gear Pumps, Star Lube Pumps, Screw Pumps etc. 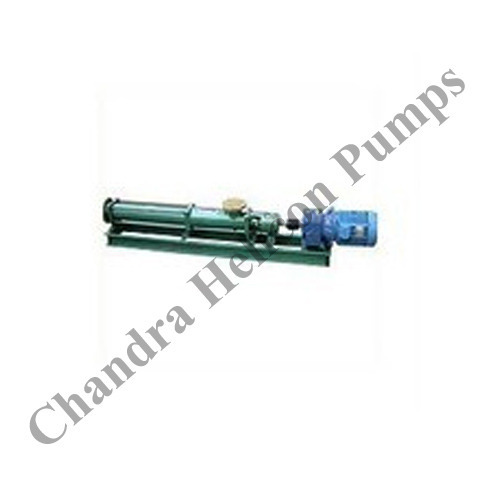 Manufacturer and suppliers of Pump. This company was founded by Lt. Shri Narain Das Ji Agarwal who was an engineer from BITS Pilani in 1960. He started by manufacturing lawn mowers and then started making Water Pumps & Exhaust Fans.